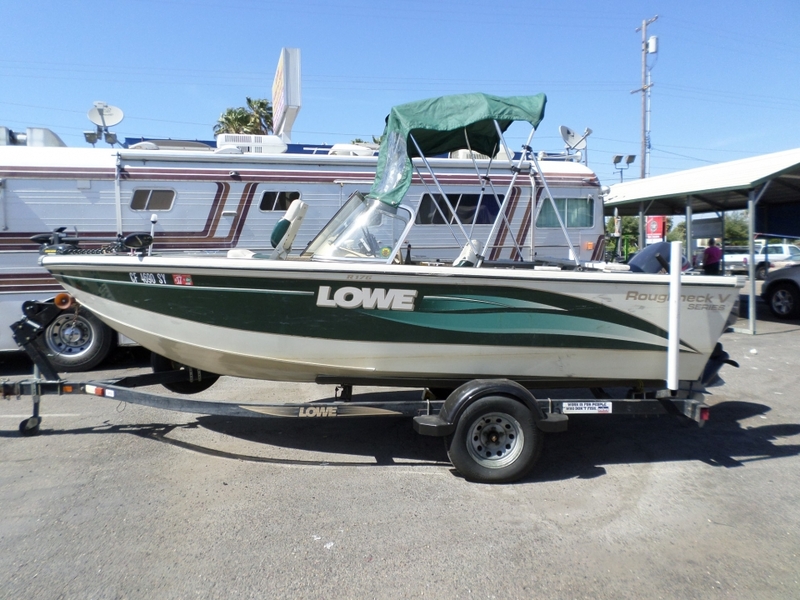 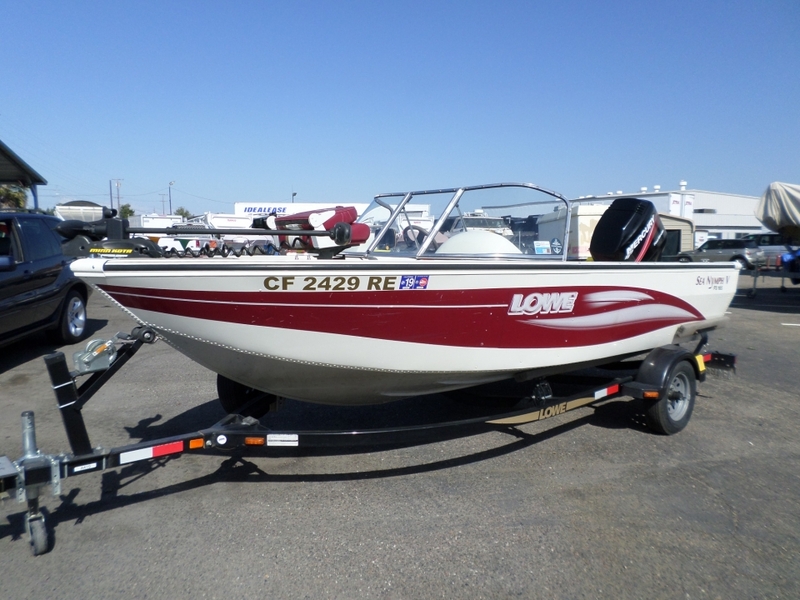 1998 Lowe 160 SPL Fishing Boat 16' . 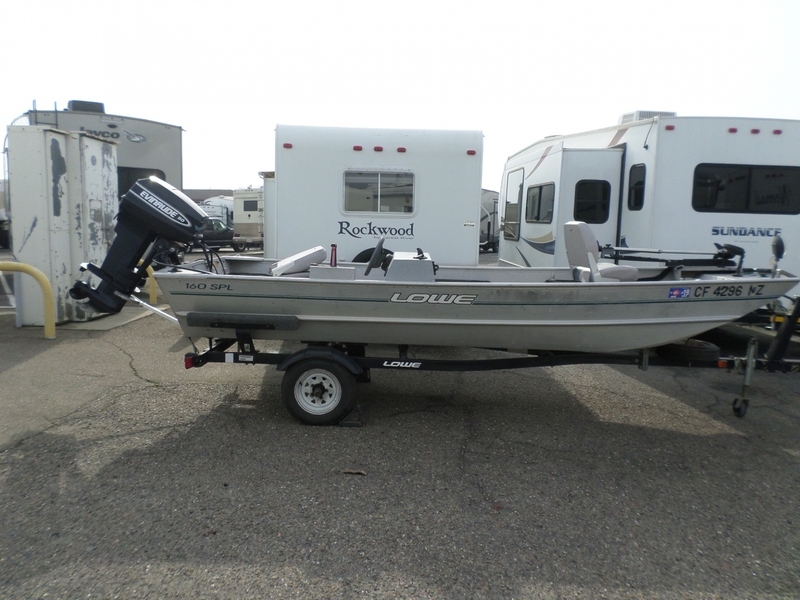 . .
New fish finder, Trolling motor, Raised seats, Removable tongue, new tires.